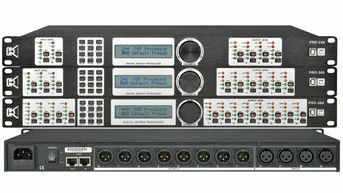 Pro Audio Equipment Manufacturer ,Let Your Ears Be The Judge! 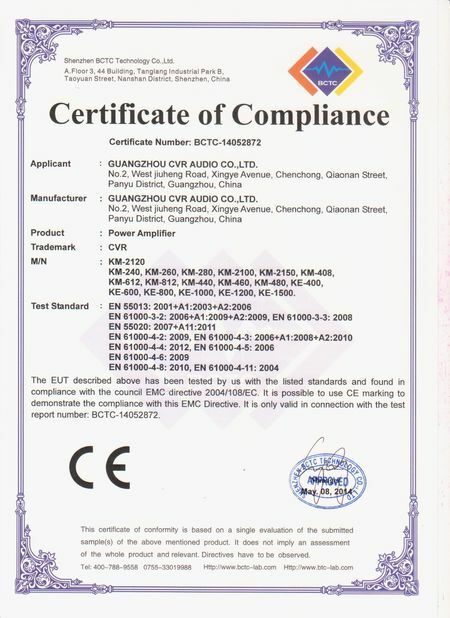 best sound system manufacturer in China, Cvr systems are seriously awesome. 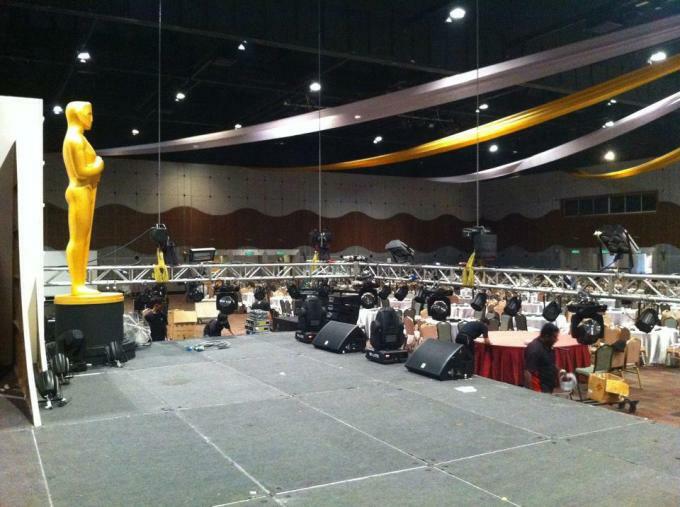 they have best line array system in China,with super and heavy deep sound,for my concert events they doing fantastic. 24-bit,48kHz sampling rate,∑-△ AD / DA convertor,32 bits DSP chip. 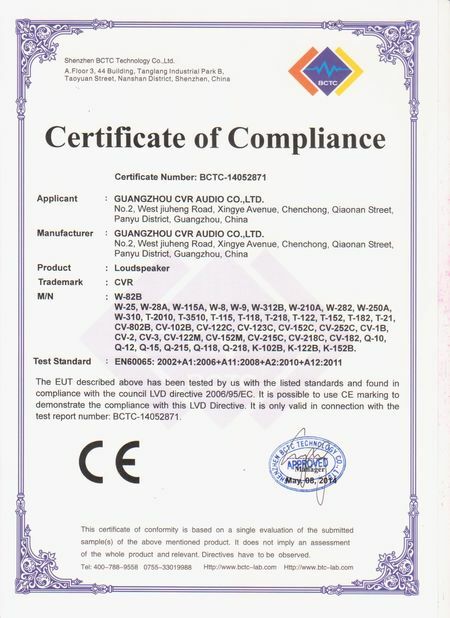 Guangzhou CVR Pro-Audio Co., Ltd is a manufacturer specialized in producing professional audio equipment with an own brand “CVR ” since 2005. Our 5,000 square meters plant has R&D, sales and demonstration departments. 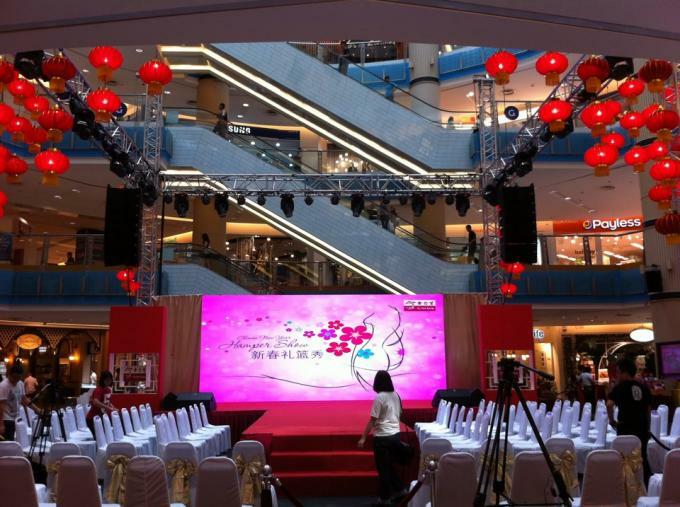 Fully equipped demonstration facilities are available with knowledgeable staffs. 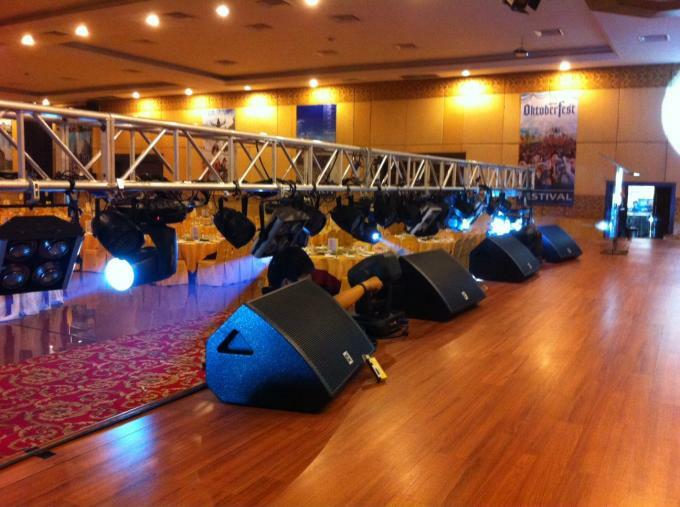 CVR PRO AUDIO can easily provide you a wide range of professional sound gear like:PA speaker, indoor and outdoor line array speaker, subwoofer, floor monitor, Power amplifier and speaker management system. From the smallest conference room to the largest stadium. CVR is the brand we set for global market,carrying great responsibility to satisfy our customers in every possible aspect as promise. The heart and soul of CVR has to be our attempt to strengthen our quality against the best in the world. Our goal is to provide the best equipment with the best services. We have not deviated from this position since we began and will do it consistently. United States, Canada, Australia, Spain, Nigeria, Ghana, Japan, Korea, Cambodia, Fiji, Uganda, Malaysia, Peru. Nigeria Address: T. I. REWARD BLOCK, ELECTRONICS MARKET ONITSHA, ANAMBRA STATE. Copyright © 2015 - 2019 speakerlinearray.com. All rights reserved.